I have warm socks for you. They are perfect for winter days. They are very soft and practical. Look how sweet it looks! You can do these treasures with any motive. 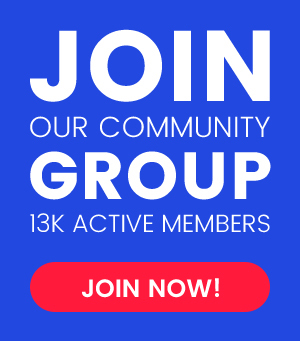 See for yourself photos. 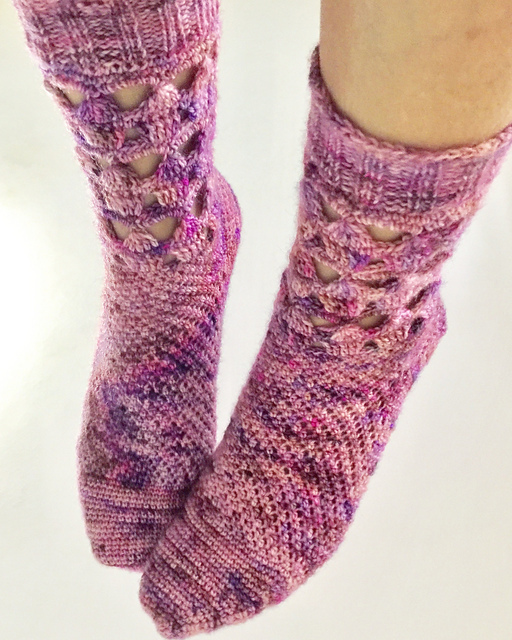 You can make socks in any color. They are joyful and beautiful. It is a very convenient pattern for you and your family. They are warm and soft. Make socks from Bakery Bears Cottage Middleham yarn. You will do them in size S, M, L. It’s the perfect information for everyone. It’s a free pattern. 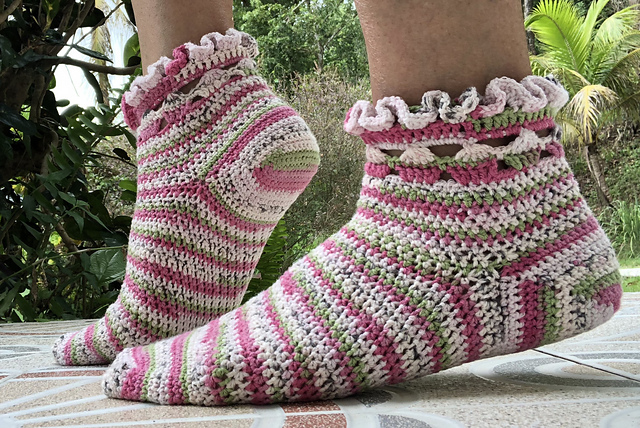 My Sweet Socks Free Crochet Pattern is here.